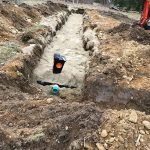 D. Kyle Stearns Contracting is a leading septic contractor serving towns and villages in Windham County. 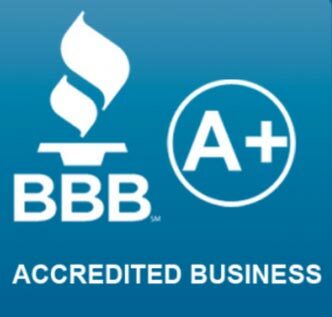 Kyle has earned the trust of homeowners and business owners over the past twenty years he has been in business. 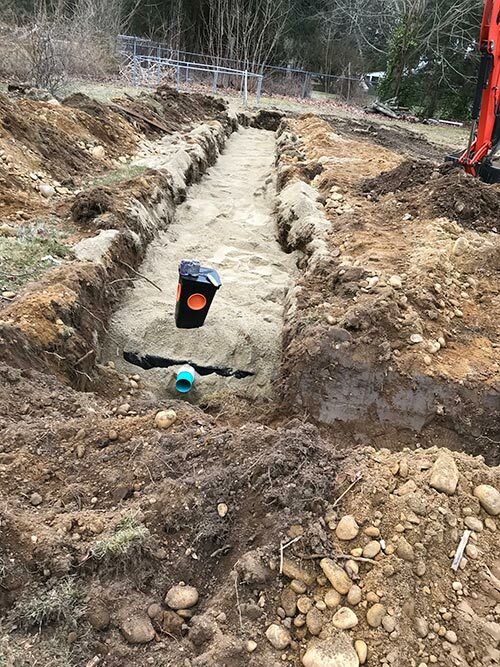 When you are looking for an experienced and reputable contractor to install a septic system, call Kyle first. 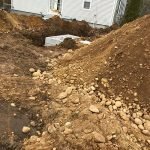 Any excavation and installation for a residential septic tank may pose a potential negative impact on the watershed. Installation of a household septic tank should be done by a professional with experience in the field. 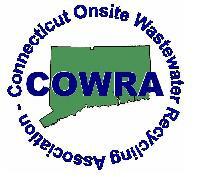 In rural areas like eastern Connecticut, many households are not hooked up to municipal water or centralized sewer systems. Your septic system uses a combination of nature and technology to treat wastewater from household laundry, kitchen and bathroom plumbing. 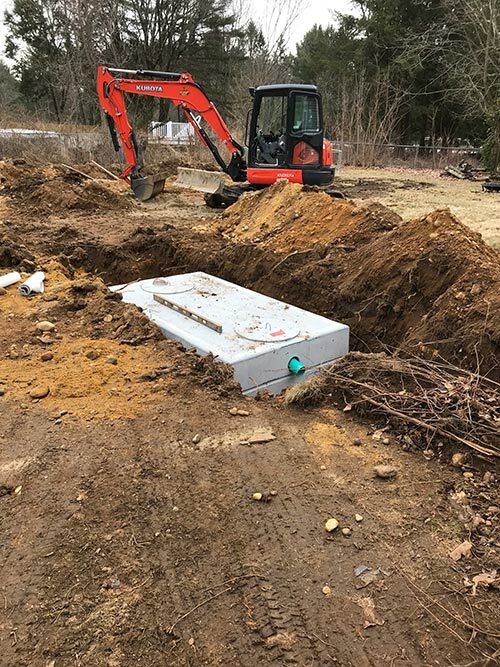 The purpose of a septic system is to carry solid and liquid waste away from a building via an underground conduit leading to a tank and leach field, or soil absorption field. Kyle’s work order includes a written contract before commencing a project, the scope of the project to be performed in detail, and a written guarantee that you will be satisfied with the work performed. Kyle gives regular updates and progress reports to the client during the job. Kyle is a perfectionist and works closely with his crew to make certain the job is done to his high standards. 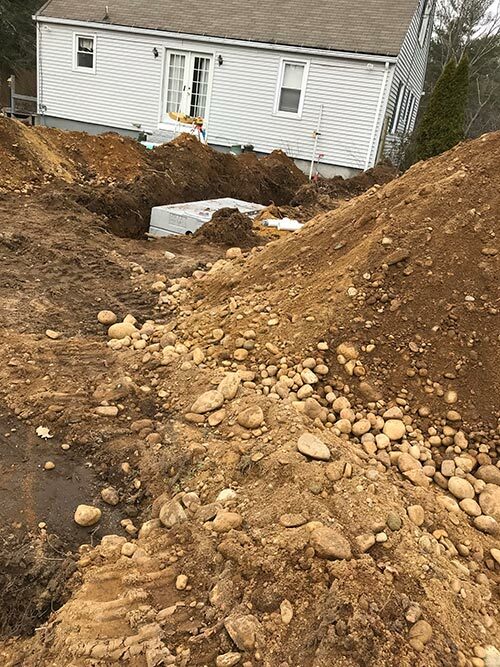 Call Kyle today at 860-450-1592 for your septic system installation estimate. 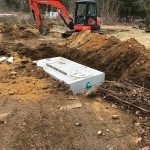 Septic System Contractor | Eastern CT | D. Kyle Stearns Contracting Inc.